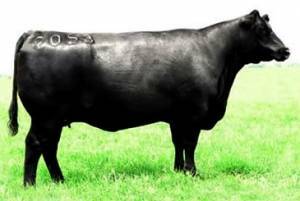 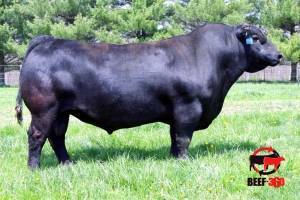 LD Capitalist 316 is a calving ease bull that is phenotypically phenominal! 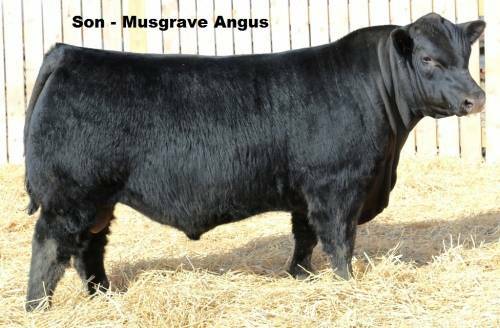 Heavy muscled, bold ribbed and super sound footed - he couples extreme calving ease with performance and power. 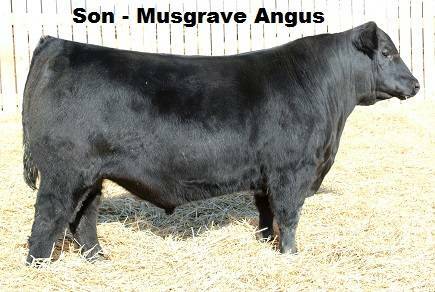 Back to the Dixie Erica cow family on the bottom side, Capitalist 316 brings more maternal predictability to the table than his sire. Here is a bull to inject muscle, substance and shape with balanced EPDs and the look we like.